Everyone wants clean and shiny windows a mirrors. Sometimes, just a damp microfiber cloth is enough, but sometimes you need a little true cleaning power. 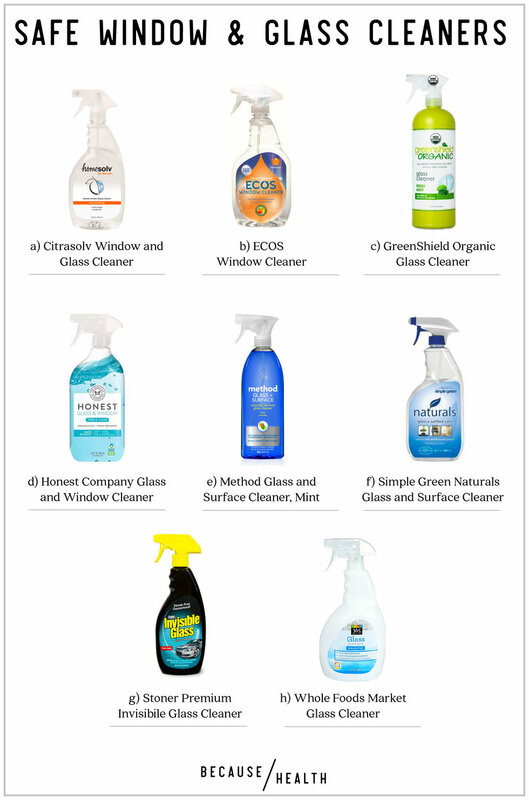 In those cases, grab one of these glass cleaners, and you can feel safe knowing they won't spray chemicals all over your home.